TNT Now Available To Use! 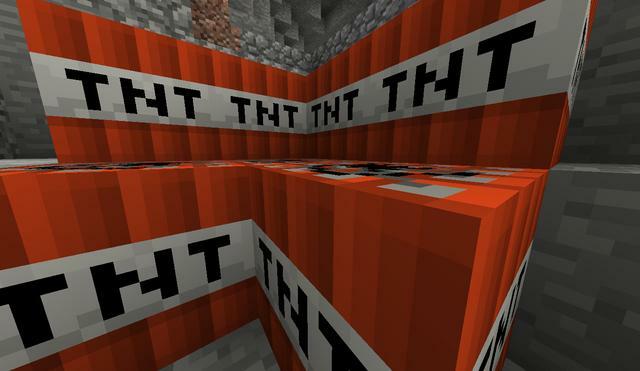 You can now use TNT!!! TNT can now be used underground below sea level. Creepers does not effect anything only TNT! Previous Post 1.12 is Here! Next Post New Leaving Dungeon Spawn Area!